*Please call Selectmen's office 922-5533 and questions can be forwarded to the trustees. 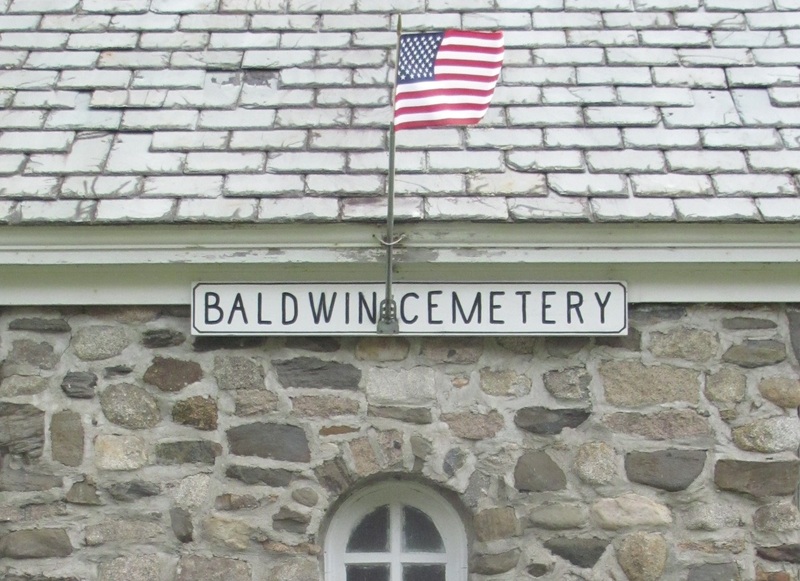 * remove items from town cemeteries by May 10th and new items may be added starting May 28th. No glass containers can be used. Available in town office within 5 business days. Posted on website after approval.